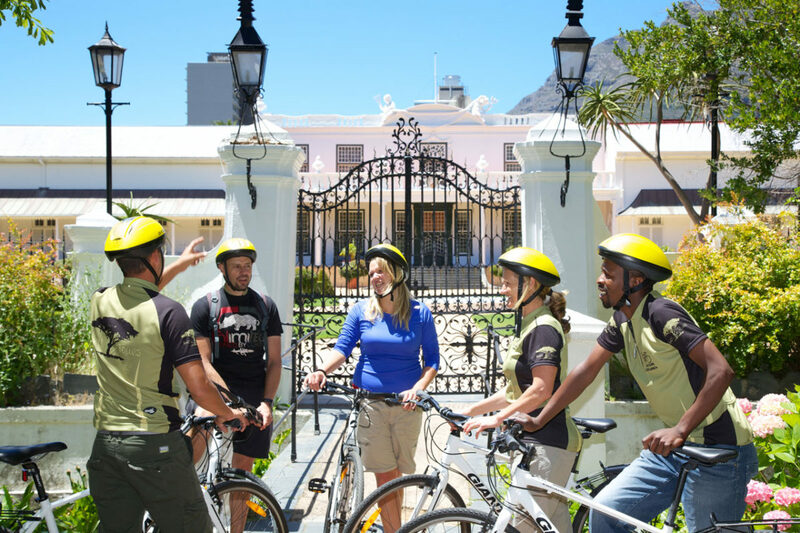 This guided tour combines the old and the new of Cape Town’s urban landscape. 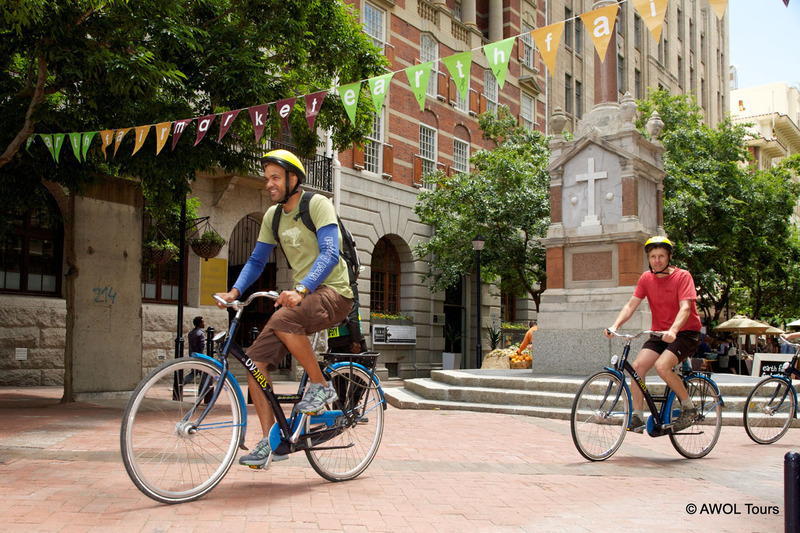 This guided tour combines the old and the new of Cape Town’s urban landscape. 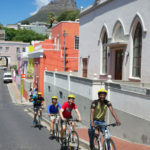 We start at the V&A Waterfront making our way to a tour of The Castle of Good Hope, before moving onto Adderley Street and the Bo-Kaap. 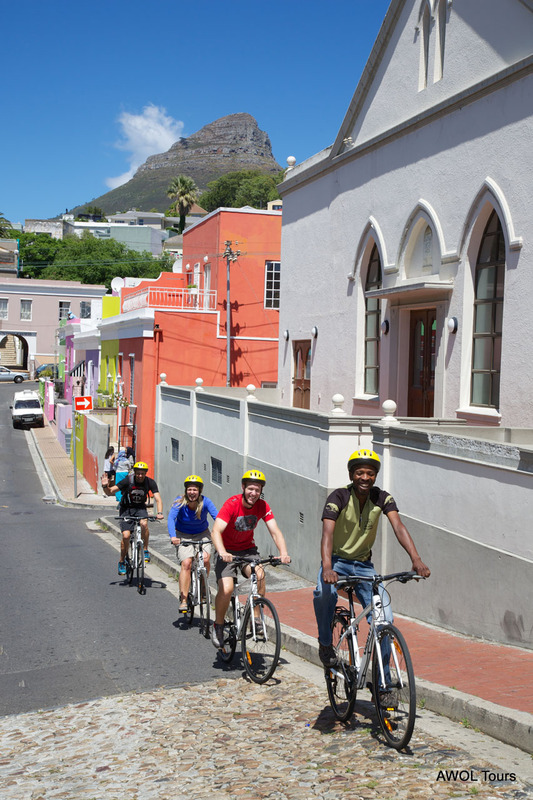 The colours and culture of the Bo-Kaap guarantee a different and cheerful experience. 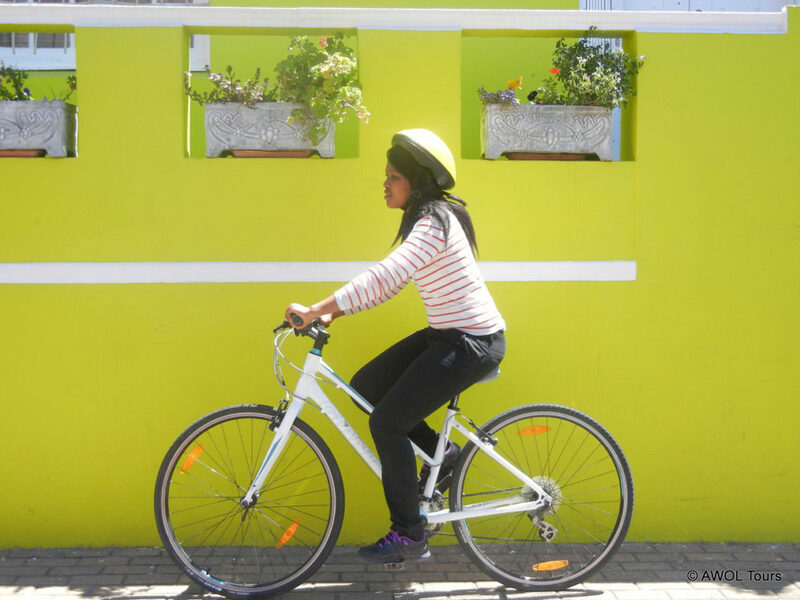 We take a relaxed ride through The Company Gardens and visit St. George’s Mall. Afterwards, we make our way to the Green Point Stadium, the venue that co-hosted the 2010 FIFA Soccer World Cup. 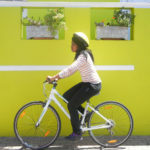 We also visit the new beautifully landscaped Green Point Biodiversity Eco-Park and the Green Point Lighthouse which happens to be the oldest working lighthouse in South Africa. 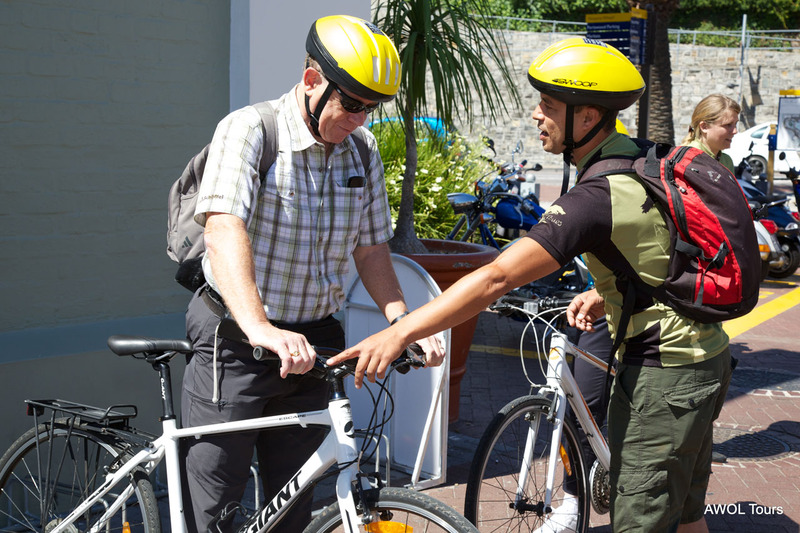 This marks the end our Cape Town City Cycle Tour and we make our way back to the V&A Waterfront. Additional Information: Suitable for all ages and fitness levels. 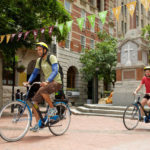 Die Fahrradtour hat mir sehr gut gefallen. Das Tempo war nicht zu schnell und es wurde gut auf die Gruppe geachtet, man hat viel gesehen von Kapstadt. Definitiv mal was anderes, kann es nur empfehlen.